The baby steps of a Latin American death squad is something touching to behold. 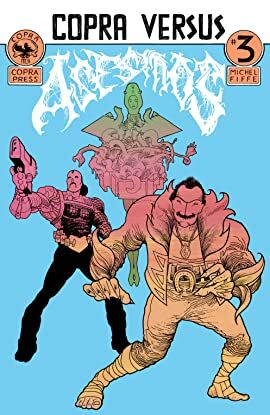 You'll bite your lip with pride as Los Asesinos flex their grimy muscles of doom! 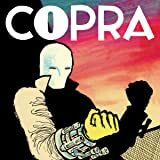 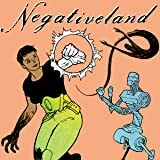 NEGATIVELAND is the comics equivalent of having a neighbor who just acquired bed bugs in a trip to Brazil; you're probably okay, but you have to move sooner than later--and yes, that smoke is actually a fumigation bomb going off.